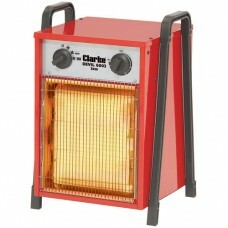 The Clarke 6003 fan heater is suitable for heating smaller size workshops and business premises. The heater is rated at 3kw and has thermostatic control to set temperature of the room to level desired level. 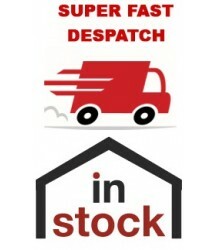 The 6003 heater also has variable fan speed including fan only to operate as a cooling fan also if needed. 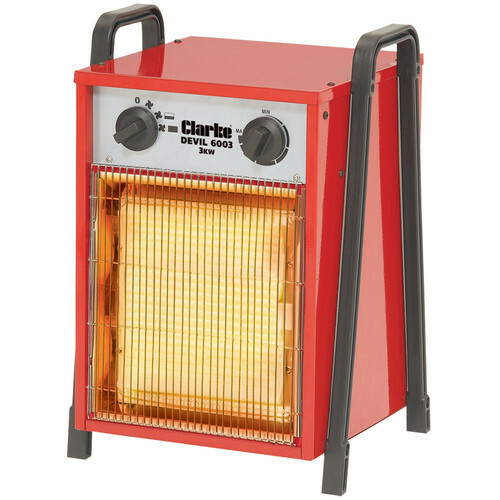 The heater itself is housed in a hardwearing steel case with tube frame construction; the heater also has a thermostatic cut-out to prevent the heater overheating.